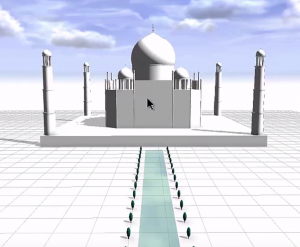 In the beginning of the year, the CityEngine team published a variety of CityEngine rules to demonstrate what can be done with Computer Generated Architecture (CGA). This blog lists each rule, a brief description of the rule, where to download the rule, and where to find each rule’s accompanying video. If you’re just starting to work with CGA and want to learn more about how to use and author the rules themselves before diving into the rule of the week, we recommend visiting the CityEngine Help Manual here or checking out this video from the 2017 Esri Developer Summit. The Building Shell with Detail rule adds facades with architectural detail to a simple building mass. It’s meant to be run on a closed volume: either a closed multipatch in ArcGIS Pro or volumetric shape in CityEngine. 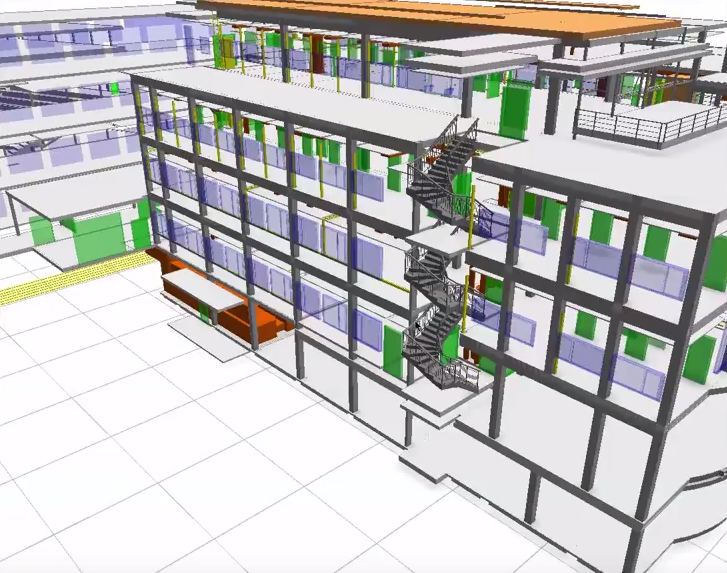 You can control the layout of the facade by dictating the length of panels the wall is split in to, along with what appears in those panels such as windows, balconies, and blank wall space. 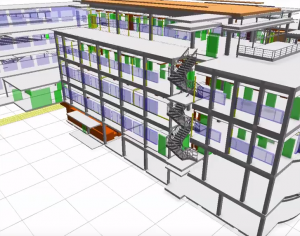 You can also control the size of the balconies and the windows interactively. 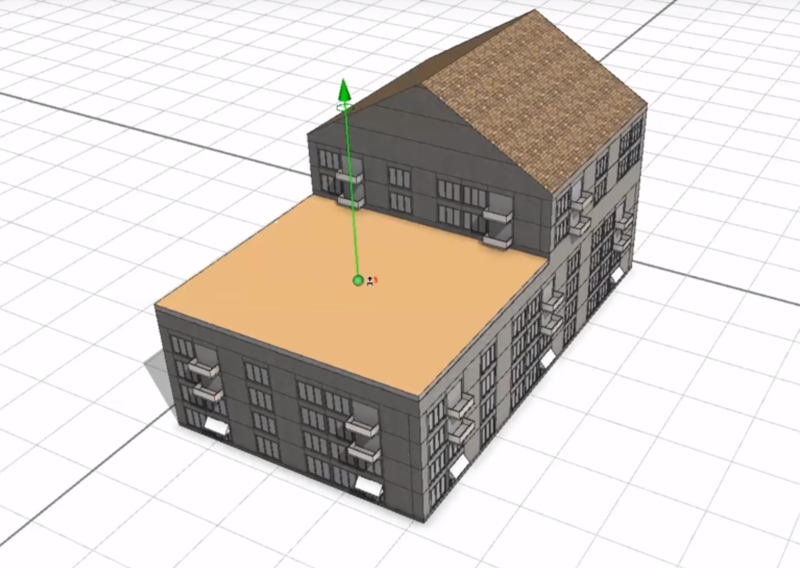 The volume itself will dictate the type of roof generated (sloped or flat) but you can change the roof textures or add a parapet to flat roofs. 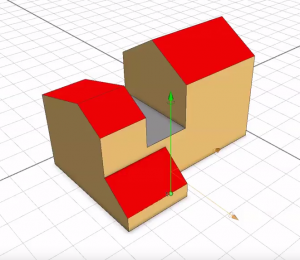 This rule is designed to make creating 3D buildings from simple masses quicker and easier. The Color Mass by Orientation rule colors parts of a multipatch based on the orientation of the faces: vertical faces are colored beige, flat faces are colored grey, sloped faces are colored red. This serves as a good reference point when editing a multipatch in ArcGIS Pro: showing how the multipatch will be textured by the built-in procedural symbology, with a rule package (RPK) that textures buildings, or by giving them facades (such as the Building Shell with Detail rule). The Taj Mahal rule creates a model of the Taj Mahal, made entirely out of built-in CGA primitives. This means that it only uses cubes, spheres, cylinders, cones, and quads to create the representation of the iconic structure. No additional assets are used with this rule – demonstrating the versatile capabilities of CGA. This rule creates -surprise- a procedural manhole. It’s a great example of how you can push CGA to create very realistic procedurally generated objects for just about any environment. The manhole is attached to its shaft, and you can control the width, depth, length of transition, offset, rung spacing, rung width, etc. all with the rule. You can even cut away the side to see into the structure from the outside. 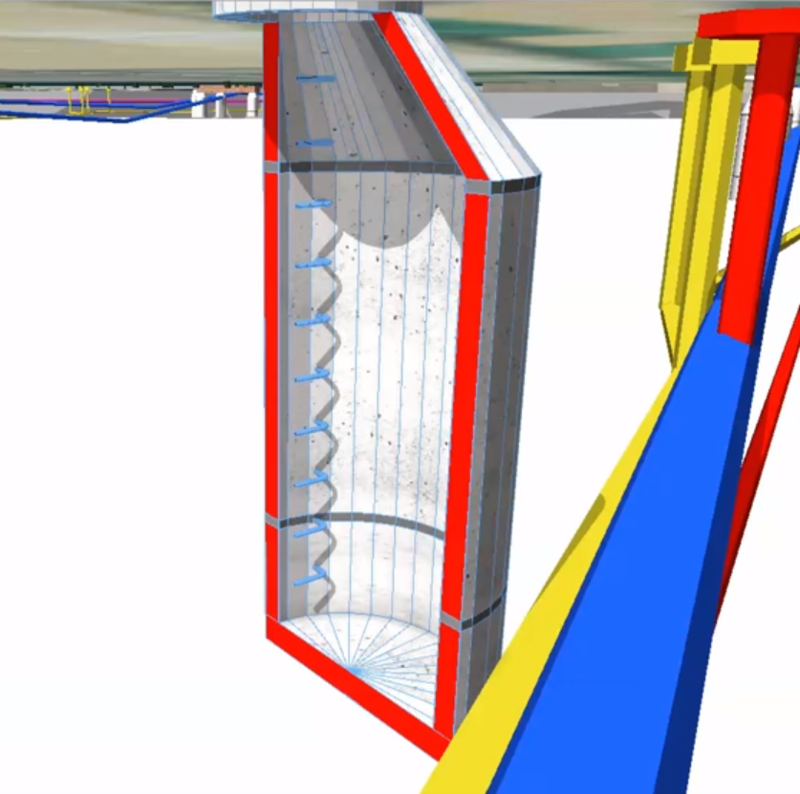 Such a cool rule needed some context, so we built a CityEngine Scene around it showing subsurface utilities in 3D. We then exported it directly from CityEngine as an ArcGIS 360 VR Experience, or 3VR. 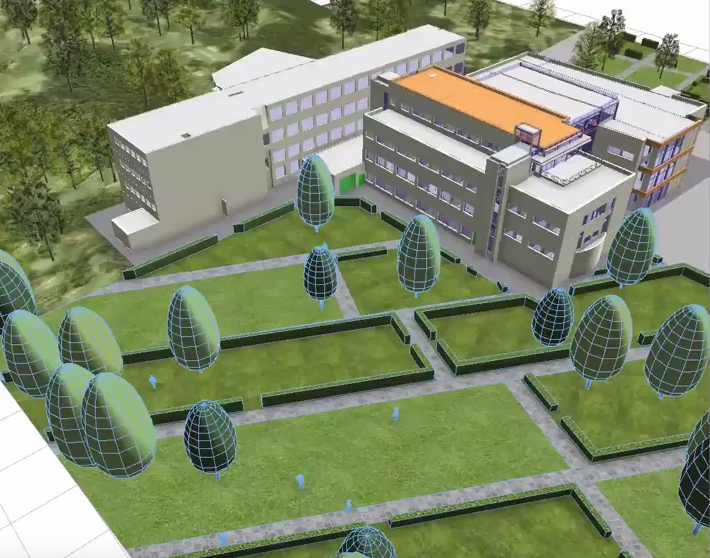 These are immersive 3D scenes that you can consume in a Samsung Gear VR using ArcGIS 360 VR from the Esri Labs. If you have a Gear VR, sign up for the app, and give this Experience a try here. The Apply Color rule is very simple: it just applies a color to a shape or multipatch and turns it into a model. It’s useful for items that don’t have any textures. 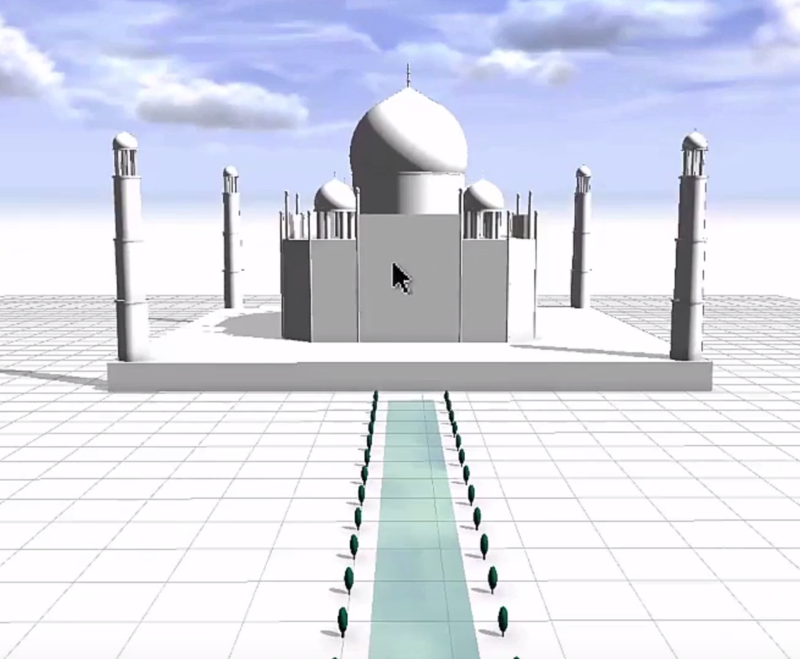 Just like with the manhole rule, a final scene created with the rule was then exported from CityEngine as an ArcGIS 360 VR Experience, or 3VR. Check it out in virtual reality here. Week 6 featured two rules: one for creating improved parks with walking paths and hedges, and another for creating unimproved parks and open space. They were used to build the context around the week 5 example scene, HITOS, which used the Apply Color rule. This simple rule is great for increasing the context of any scene, giving you full control over the landscaping of an area. It’s also useful for comparing proposed scenarios – giving you real-time context in a fast and efficient way. 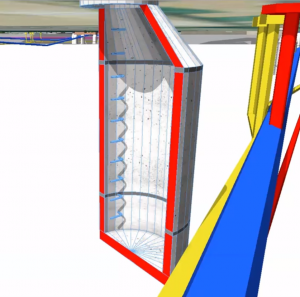 Alternative energy sources are a hot topic in the world, and visualizing these in 3D provides a strong foundation for discussing the feasibility of implementation. 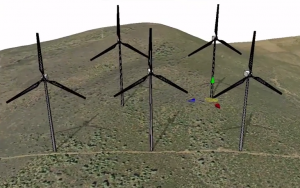 The wind turbine rule allows you to create (surprise again) wind turbines. 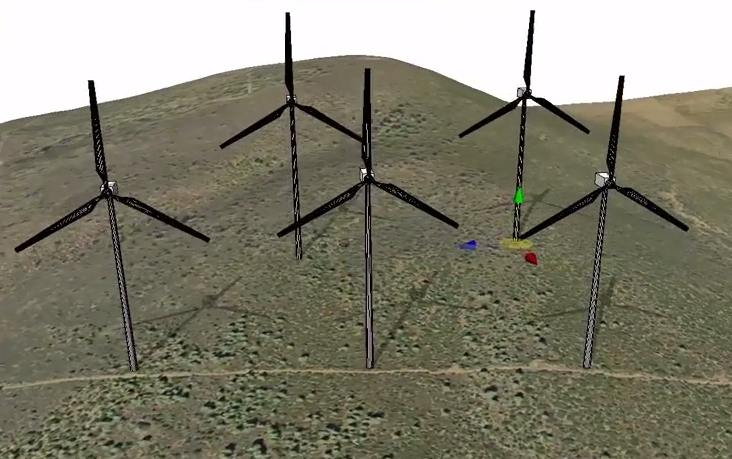 The turbines are not inserted models – but procedurally generated. You can add or remove blades, change the height, the size of the gear box, the width of the pole all by changing attributes. 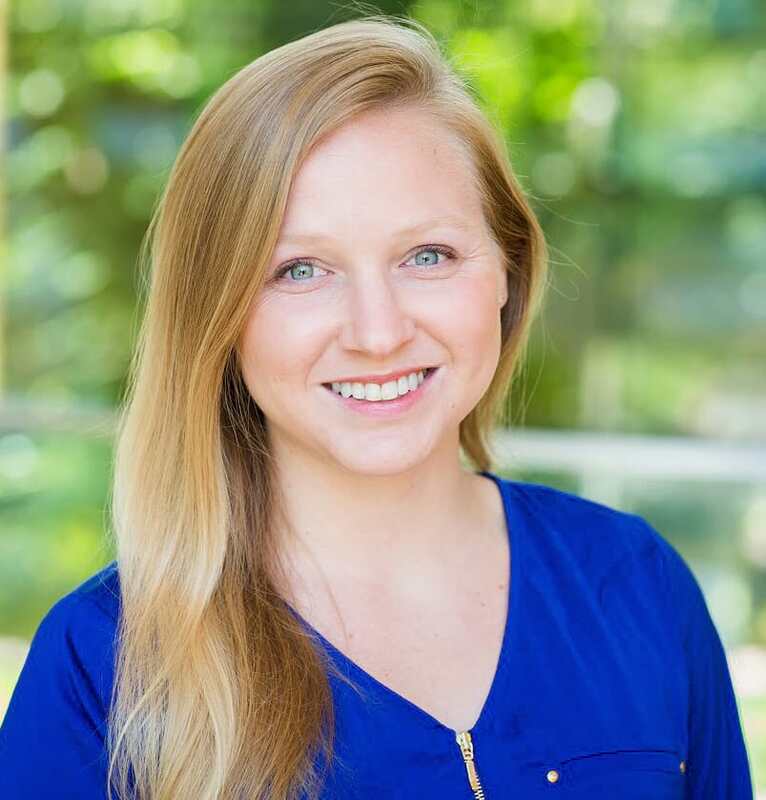 The rule of the week is a way for Esri to share the research and demonstration work it does with Computer Generated Architecture (CGA) over the course a year with you. As such, these rules are provided as is, with no guarantees, and are used at your own risk. We will not be updating them over time, and they serve primarily as examples of what can be done with CGA.